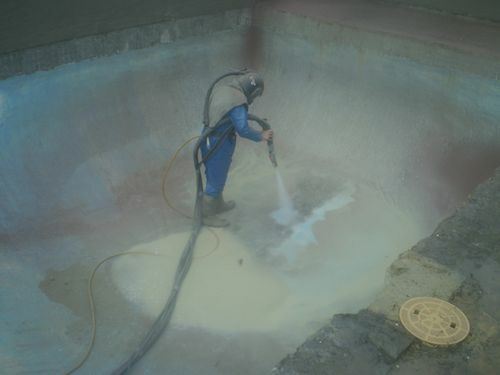 We are the swimming pool renovations specialists when it comes to sandblasting your pool or spa for a re vamp. We can sandblast the old paint off to get it ready for a whole new look whether it’s beadcrete, quartzon or classcrete. 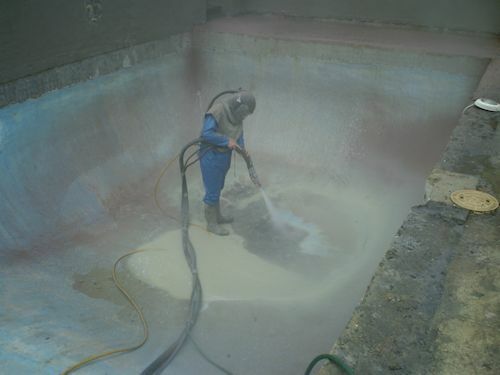 We wet blast all pools which removes 80% of the dust created from sandblasting. We wash down the pool & remove all the garnet from the pool to be disposed.